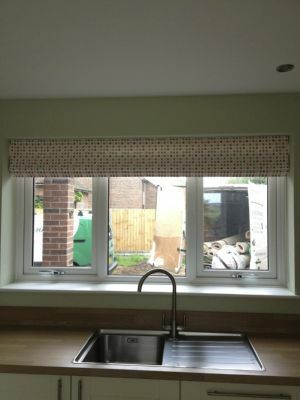 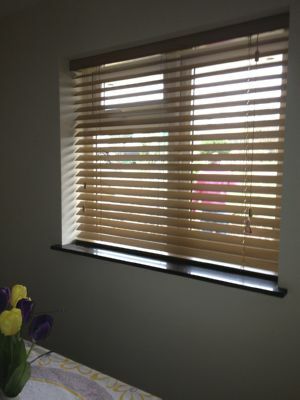 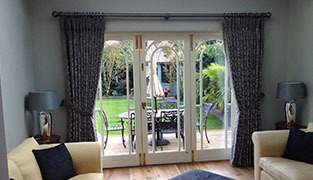 The Hangman Curtain & Blinds is a Norwich family owned and operated business, specializing in the supply and fitting of custom made curtains and blinds for customers in Norwich & Norfolk. 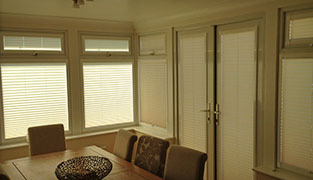 The Hangman provides a fast & friendly service no matter how large or small the project. 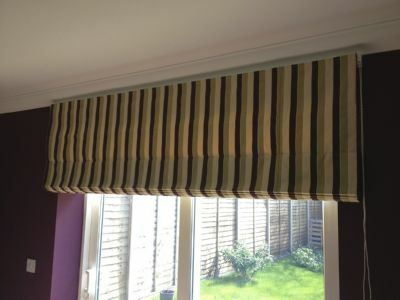 Call for an appointments at a time to suit your lifestyle, we will then visit your home where you can choose from our huge selection of the latest curtain & blind Colours & fabrics.